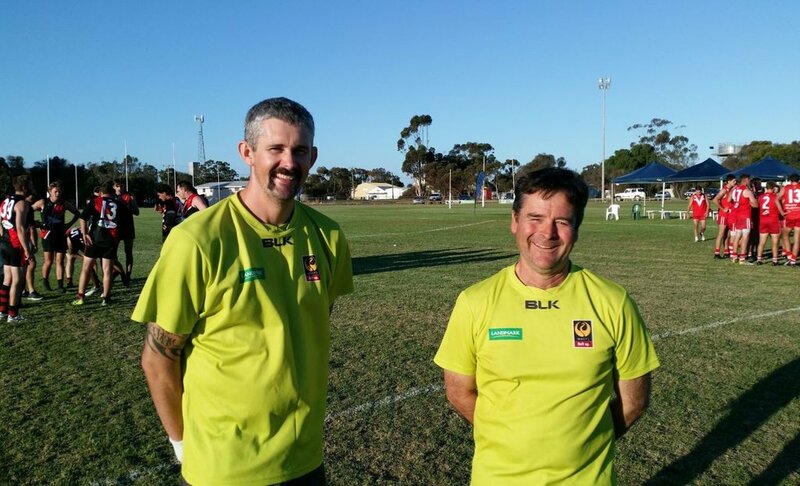 On Sunday April 6th 2019, Borden Football Club ran their annual Borden X Cup. Being so successful last year, 12 different clubs from all different leagues took part in the action packed day. 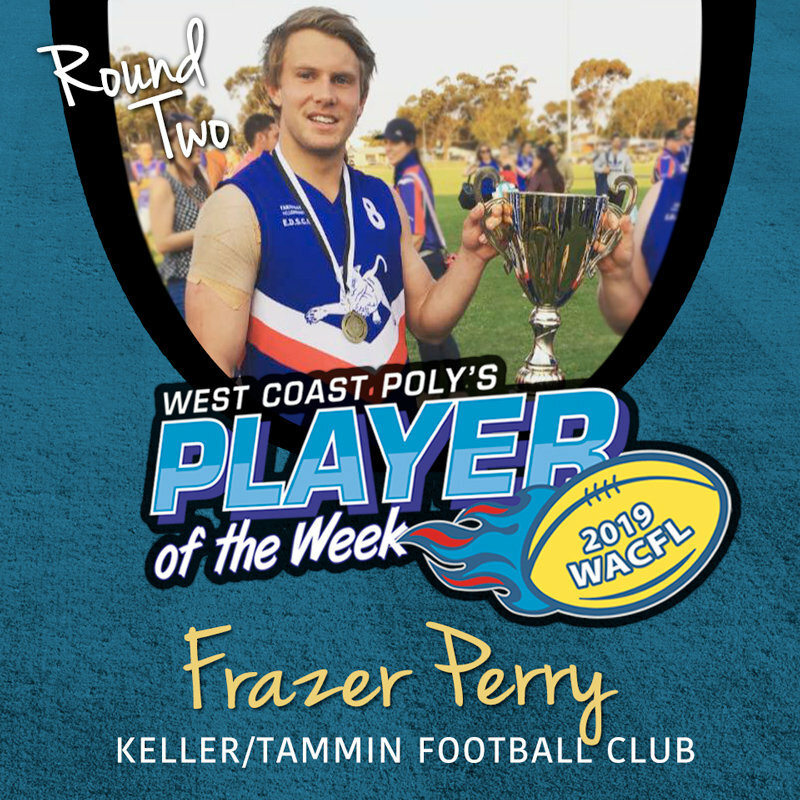 Playing under AFL X Rules there was 10 Rounds played finishing with the top two teams playing off in the Grand Final. 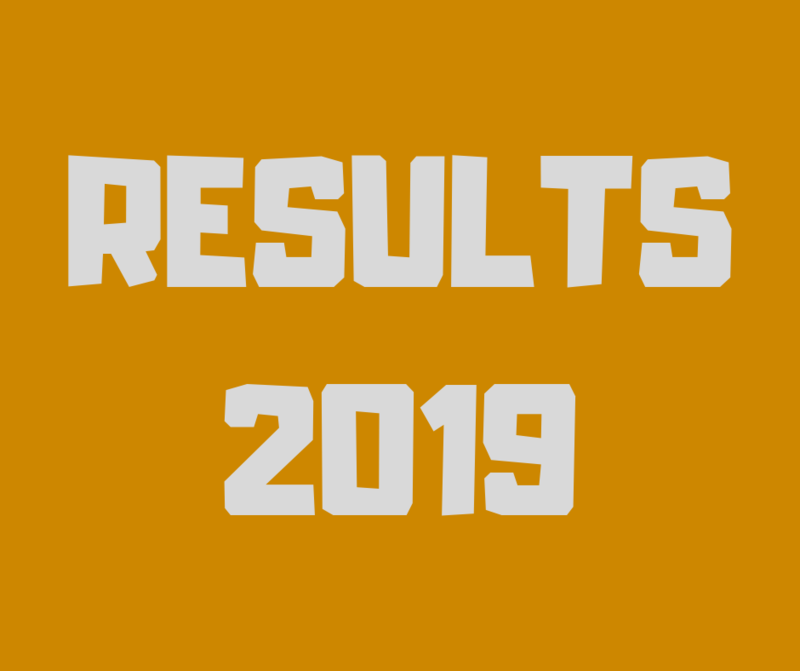 Below are the other results from the 10 Rounds played throughout the day. 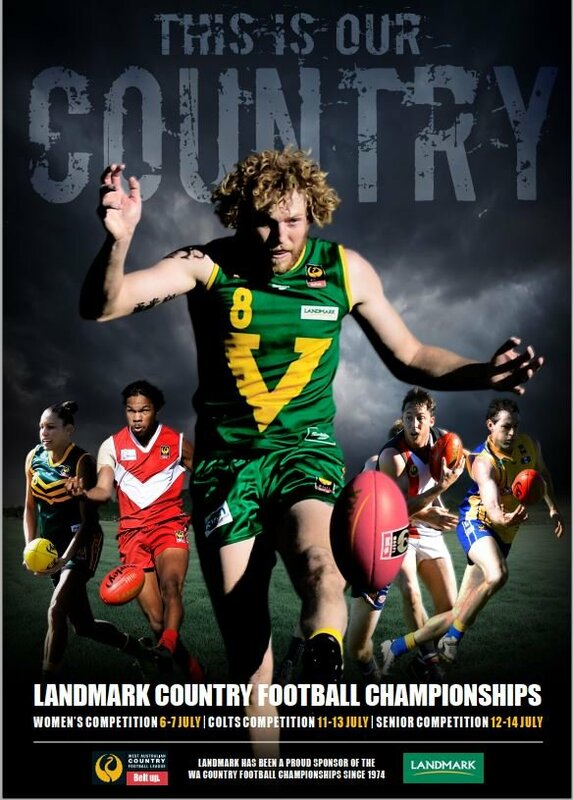 The Grand Final was between North Albany 2 10 6 (86) & Lake Grace / Pingrup 2 4 5 (49). 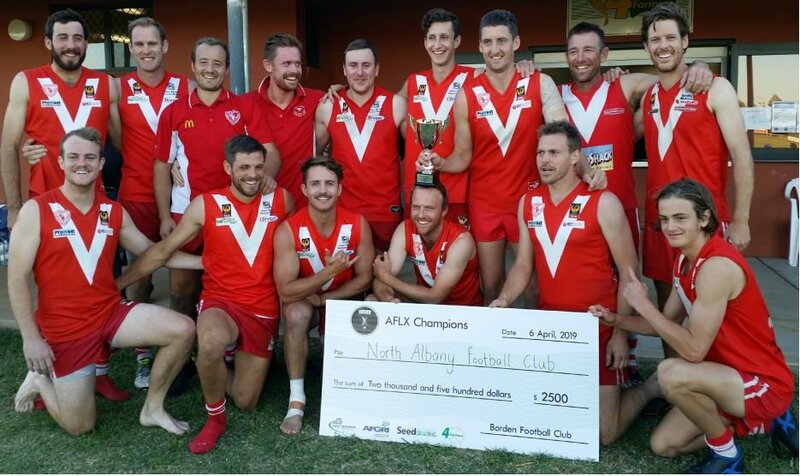 North Albany became the 2019 Borden X Cup Premiers after a 37 point win. Thankyou to the teams who took the time to travel and take part in this annual event. Without the support you give to this competition it wouldn't be able to run. 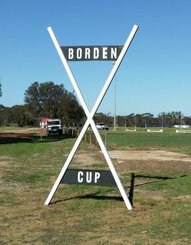 Congratulations to North Albany for taking out the Borden X Cup and the Borden Football Club for hosting another successful tournament. Jacob Hobbs, Coach Luke Cameron, Brett Hall & Dave Scriven.